Are you fascinated by latest wearable devices disclosed in the market? 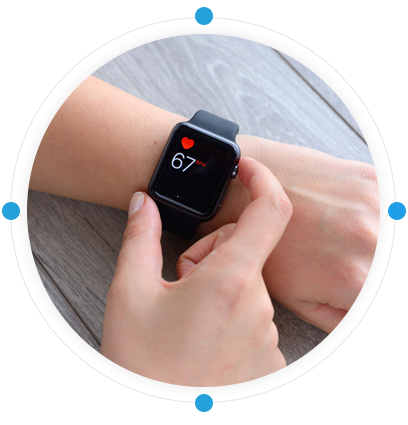 Whatever transitions found in the wearable technology, the core conclusion leads to the point that wearable devices are going to be the next trendsetters of device technology and mobile usability. Everyone is excited to bring latest gadgets that enhance their living as well as simplifies their lives too. In this list, wearable devices are the top most or recommended gadgets as they are promoted, manufactured and provided by the industry sharks– Google, Samsung, Moto, Apple, etc. and continually updated through in-house wearable app development. Technology devices that can be wearable such as eyeglasses, wrist watches, fitness bands and bracelets considered as wearable devices and hoping to change the complete mobile industry sooner. From business tasks to adventure clicks and fitness measurements to health advices, wearable devices can do everything for you. In last couple of years, we have created handful of innovative apps for wearable devices, for a diverse range of industries. Current era can be considered as the age of Smartphone technology that is the result of rapid advancements of technology and mobile space. Wearable technology has slowly paved the way taking a lead for the new category of device sets. Wearable technology indeed has taken the world with a storm! Wearable technology is indeed a revolution in the mobile industry. 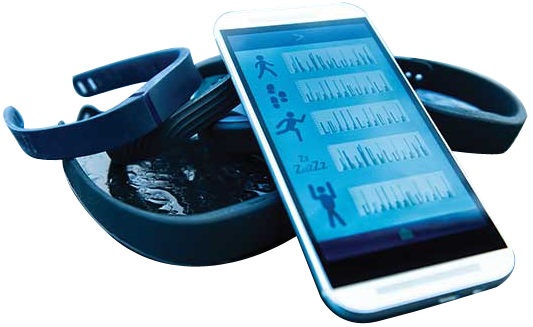 Maximum numbers of technology manufacturers have admired the technical advancements in creation of wearable devices. Wearable application development is considered as the future technology that would replace Smartphone technology. Wearable technology isn’t just restricted within fitness and tracking apps, there are many more innovation beyond that.Contact for more info. We follow only latest methodology which is the key for building successful Wearable Solution.